Consultations with a doctor are by appointment. Urgent medical needs will be prioritised. Please let reception staff know when booking if your problem requires immediate attention. If you have multiple problems to discuss or more complex issues, it is important to book a long appointment. Please inform reception at the time of booking if you think this may be necessary. Our doctors will try to manage your main issue in a single appointment, but it may be necessary to have a second appointment to cover separate issues or for follow-up. For continuity, we encourage you to request your preferred doctor when you make your appointment. To view our Health Engine profile click here. A standard appointment is 15 minutes. Booking a long appointment (30 minutes) is important for more complex problems, insurance medicals or counselling. Please inform reception at the time of booking if you think this may be necessary. If you are booking online and have a problem that needs to be seen today but cannot see any available appointments, please telephone the surgery on 40965999. We always prioritise urgent conditions and will do our best to accommodate your needs. Please notify us well in advance if you are unable to attend an appointment. Home visits can be arranged in the Malanda area for patients of the practice in certain circumstances. This service is reserved for those whose condition prevents them from attending the surgery and appointments are made at the doctor’s discretion. If you require a home visit, please contact the medical centre early in the morning to arrange. If more than one person from your family wishes to see the doctor, please request a separate appointment for each family member. 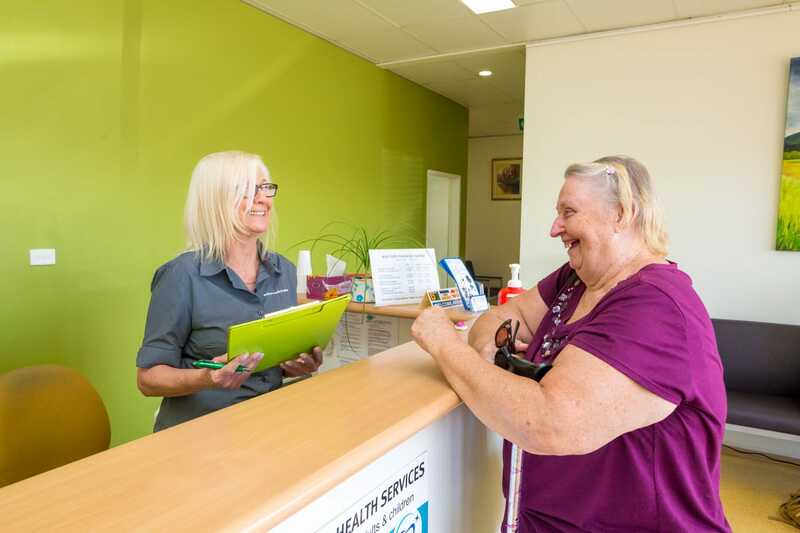 Eacham Medical Centre provides after hours services by arrangement for patients requiring palliative care and for residents of Ozcare Malanda Nursing Home. We are a private billing practice. The fees listed do not include extra fees that may be incurred in the course of your consultation. On-line billing is available if you are able to provide your banking details to reception. For more information on fees and services, please call reception. It is your responsibility to ensure you follow-up test results, particularly when practice staff or your doctor stress that you do this. Ask reception staff about the best way to go about it. Because we are committed to preventative care, we may send you an occasional reminder regarding health services appropriate to your care. If you wish to opt out of this, please let us know. This practice protects your personal health information to ensure it is only available to authorised staff members for the intended purposes and to comply with the Privacy Act. We strive to improve for your benefit and feedback is always welcome. From time to time Eacham Medical Centre invites patients to complete a questionnaire regarding our practice. These questionnaires are completely confidential and help us to identify ways to improve our services. A suggestion/feedback form is permanently located at the reception desk: feel free to comment on any issues you think we may benefit from. If you are unhappy about any aspects of our service, please ask to see the Practice Manager who will be more than happy to listen to you, or discuss the issue directly with your doctor. Over 75’s Health Assessments – These are offered annually to all of our patients aged 75 and older. Our nurses will conduct the initial assessment, and this will be followed up with a doctors appointment. 45-49 year old health check – Everyone in this age group is entitled to a thorough check-up to screen for some of the major diseases and health risk factors. 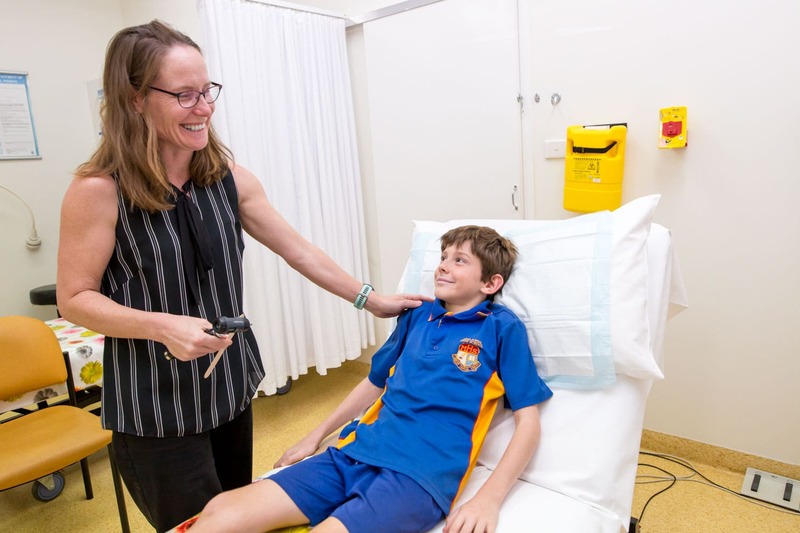 Indigenous health assessments – These are offered annually to indigenous people to screen for the development of diabetes, and other serious conditions. Please call our Reception staff if you are interested in arranging one of these bulk-billed services. People with a chronic disease may benefit from having a Care Plan. This assists us to keep track of your care and also can assist with access to some other health providers. Many of your visits that are part of your Care Plan are Bulk Billed. Our doctors visit Ozcare Malanda Nursing Home. We are part of the Closing the Gap program which aims to improve the health of Indigenous Australians. Please inform reception if you identify as Indigenous.